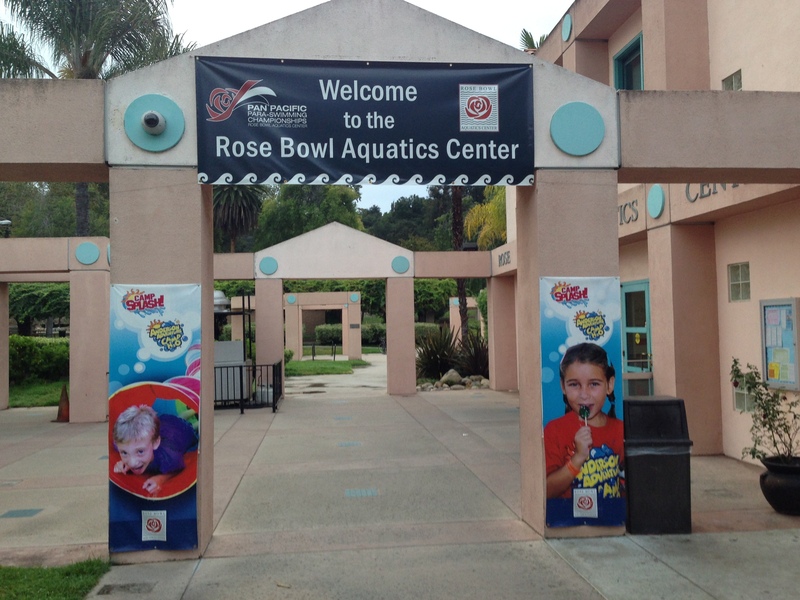 Lap Swim at Rose Bowl Aquatic Center. 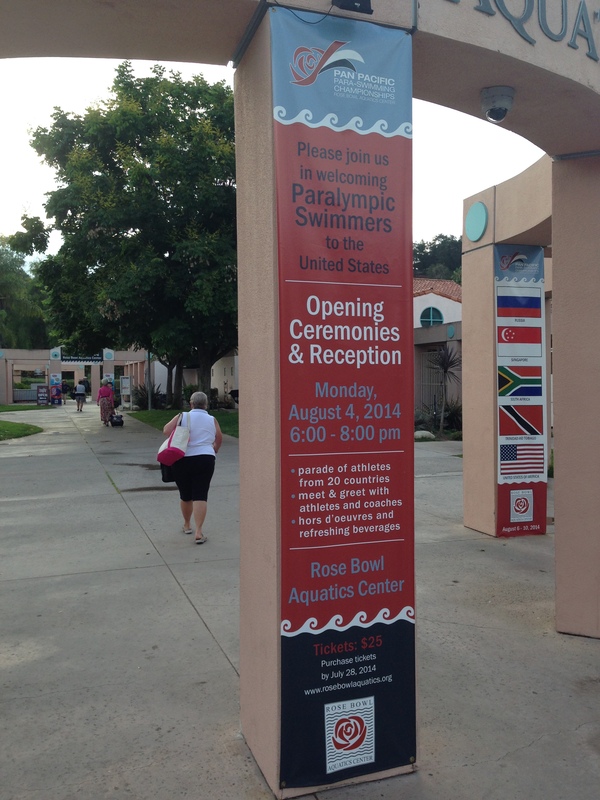 RBAC is hosting the Pan Pacific Para-Swimming Championships next week. The place is got their banners up. 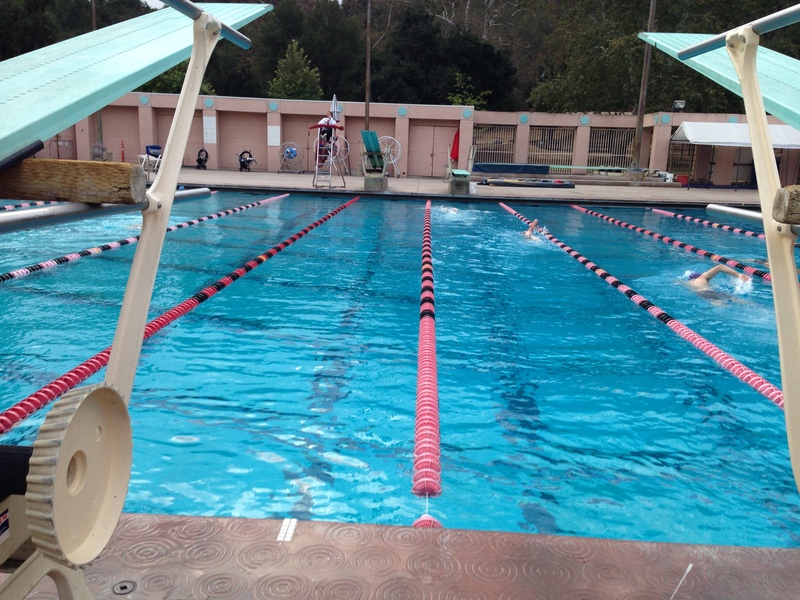 There’s 2 pools at RBAC, I swam in the short lanes in the dive pool, which is warmer than the competition pool. The pool was definitely warm today. 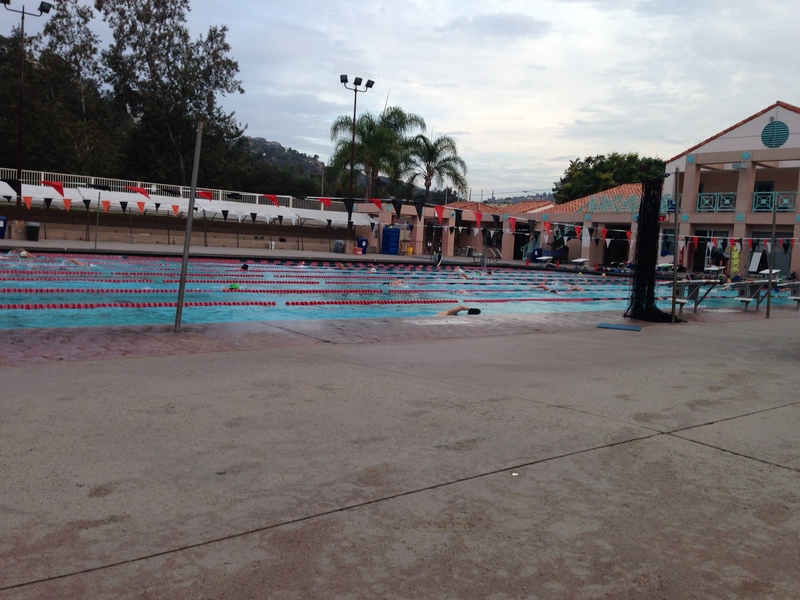 Felt good to swim. I shared a lane with a lady, for part of my swim. Then, she left and then I had the lane all to myself. 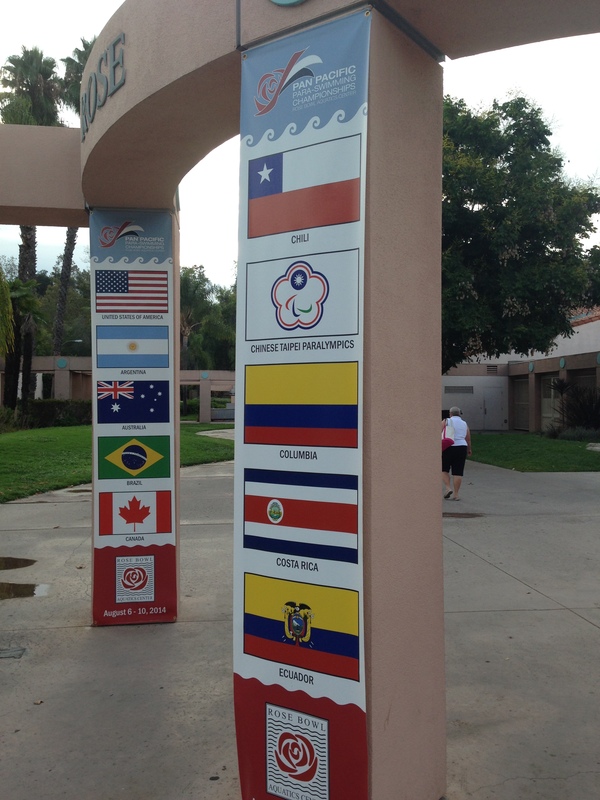 I could do backstroke a little and wander all over the freakin’ lane.